Since its inception in 1932, the Purple Heart has been awarded to more than 1.8 million American service members. It is awarded only to those who are wounded by an enemy or to the next of kin for those killed in combat. 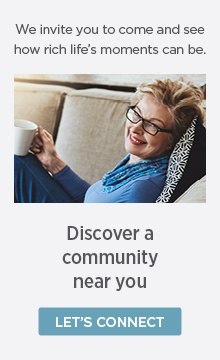 A number of those decorated service members reside in our senior living communities nationwide. And we’d like to introduce you to two of them — Joe and Eddie. We are honored to share the stories of these World War II heroes and proud of their courageous acts. Joe, a 94-year-old resident at The Village Senior Residence in Missoula, Montana, worked as a coal miner in Nemacolin, Pennsylvania before enlisting in the United States Army in 1943, the same day his high school class graduated. “There was a war and they needed help. So, instead of being at graduation, I was being sworn into the Army,” he says. 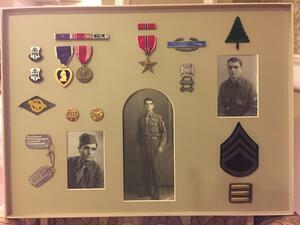 Joe joined the 30th Division 119th Infantry Regiment. After serving at Fort Campbell, Kentucky, for a year, he was ordered to go to Europe. 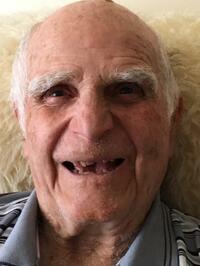 On Aug. 29, 1944, he was injured when German paratroopers attacked he and other soldiers in an open field. Joe, tasked with carrying the sergeant’s machine guns, was shot in his right hand. His platoon had already invaded a beach in northern France and was moving south to invade Paris when the attack happened. “A sergeant came down from another unit, patched us up, and told us to get the hell out of there,” he says. He was airlifted to a hospital in England, where he endured surgery to repair his hand. It wasn’t until later that he and other surviving soldiers learned the field they were attacked in was filled with mines. The commanding officer was killed in the attack and three others in Joe’s platoon were injured. Joe was lucky to survive. Joe received a Purple Heart along with several other combat decorations for his sacrifice during that World War II battle. After nine months of recuperation with a cast up to his elbow, he returned to the 30th Division, now in Germany, in March. He was later discharged in November 1945. After returning to the states, he found a job working for the government in Washington, D.C. “I wasn’t very satisfied with the ways things were going, so on July 29, 1946, I joined the Navy,” he says. 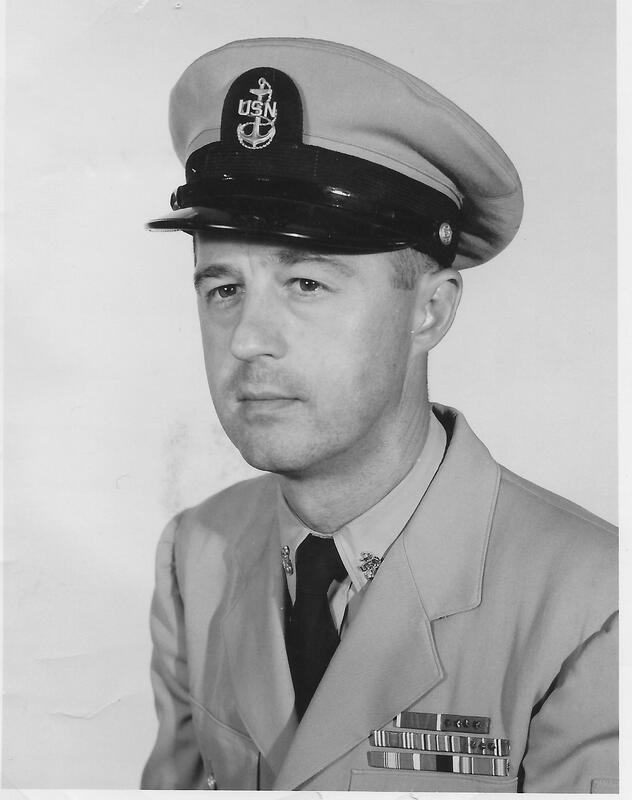 He spent his 17-year Navy career either in Yeoman School, on a ship in the Pacific Ocean, managing an admiral’s office, or recruiting. He spent his last four years in the Navy stateside in Arizona, where he retired in 1964. Joe then took a job working for the United States Postal Service, where he stayed until retiring from work entirely 20 years later. Joe and his late wife, Irene — who he met while serving in the Navy — have two children, three grandchildren, and four great-grandchildren. 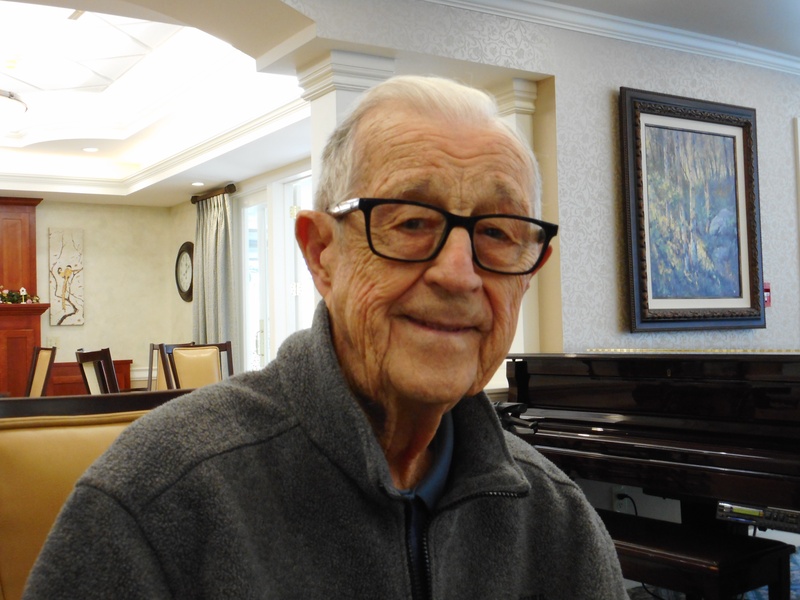 Eddie, a 93-year-old resident at Westpark Village, a senior living community in Billings, Montana, was drafted into the United States Army in 1943, only months after graduating high school. He trained at Camp Adair in Corvallis, Oregon, where he joined the 91st Division 361st Infantry Regiment. He was later ordered to go to Italy. During an allied invasion in Livergnano, Italy, Eddie forged ahead of his platoon to check a field they knew was filled with mines. As the men moved forward, mines exploded, throwing shrapnel through the air, killing two men on either side of Eddie and injuring his right arm. While Eddie was receiving medical treatment at a hospital in Naples, Italy, the soldiers that remained on the ground were either killed or captured. Following the attack, Eddie received not only a Purple Heart but also a Bronze Star for heroically checking the minefield before his men proceeded. In 1946, he was discharged. He attended college for a while before moving to Forsyth, Montana. In 1947, he met Virginia, who later became his wife. “He was handsome as could be,” she says. “His sense of humor was unbelievable. On June 5, 1949, the two married. “I was working at the courthouse when we decided to get married. He told me I might as well get the marriage license. I tell people I still haven’t gotten my $2.50 worth yet,” she says with a laugh. Years later, Eddie wanted to buy a farm. “I was raised on a farm. I told him no cattle and no machinery. So he bought 10 cattle, a combine, and tractor,” Virginia says laughing. They eventually sold the farm to their daughter. Then, in 1984, 40 years after his platoon’s invasion in Italy, Eddie and Virginia traveled back to Livergnano. They climbed into the Apennine Mountains, visited cemeteries, and paid their respects. The Kuchs now live together at Westpark, where Virginia has help caring for Eddie, who lives with Alzheimer’s. Together they have two children, four grandchildren, and 13 great-grandchildren. We are proud to know and care for individuals like Joe and Eddie. Our veteran population is vast, and we love hearing and sharing their stories. To learn more about the Purple Heart, click here.